June Wallpaper – To Be CreativeCan I Tell You a Story about STORY? 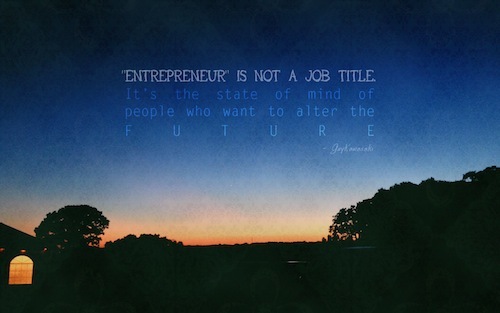 Entrepreneurs inspire me for that very reason – they can see a future others can’t. And they’re not afraid to go after it with all they’ve got in an attempt to bring that vision into fruition. What altered future do you see in your mind?